Six years have passed since Copeland released their last album, but word broke this morning that new melancholy tales of love and life will be available to fans before the end of the year. Below you’ll find various bundles with music, apparel, and collectibles. ALL of the physical items in the pre-order will be limited-run items (including “SPECIAL EDITION” and “DELUXE IXORA TWIN” CDs). That means when the pre-orders have sold out, they won’t be offered again. For the first time in our career, we are making a record as an independent band. These pre-orders are essentially funding the project. The encouraging messages and requests for a new album never stopped after our farewell tour in 2010. We are extremely honored by this and hope you love what we create. You can stream a new song from Copeland’s comeback album below. 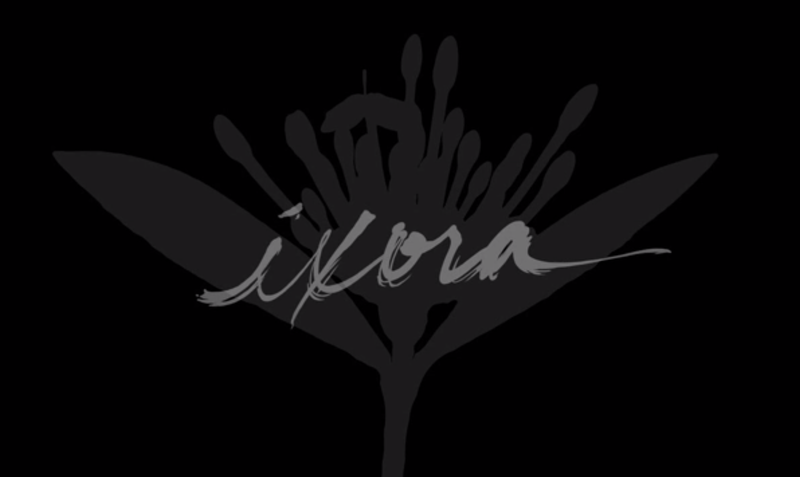 The record is titled Ixora and is currently scheduled for release on October 31, 2014. As the band mentioned above, You can pre-order your copy today. No tour dates or additional information regarding the album is available at this time.